Summer is the time of year to catch up on your reading list while you lounge by a pool or wait out the hottest of days. Daniel Goldin, owner of Boswell Book Company in Milwaukee, says summer's easier schedule and freer days make it easier to find time to read more — his favorite time to read is in the very early morning. "One of the things that a lot of people tell me (is) they read at night and they don't read much and they fall asleep, and I'm like, 'Do it before everything else, you'll have more energy,'" he said. 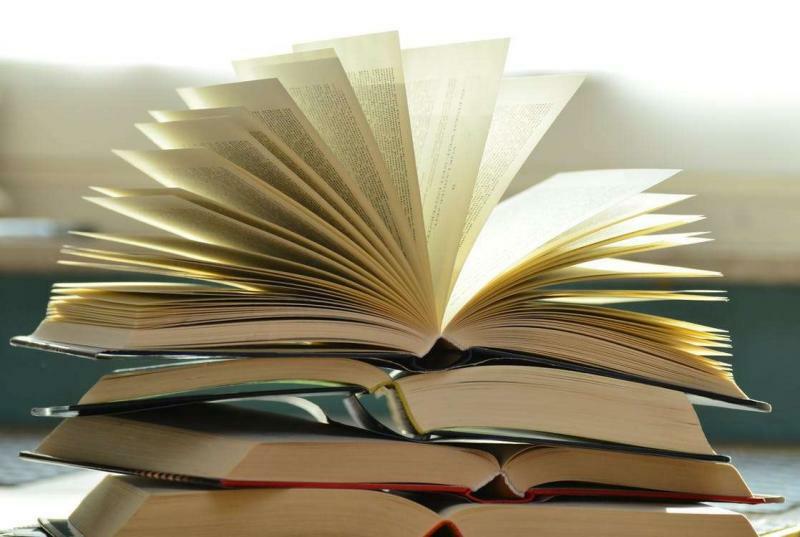 Goldin shares some of his recommendations to answer the perpetual question, what do I read next? In the early 2000s a woman in her 20s decides all she wants to do is sleep. She will do whatever it takes to sleep as much as she can for a year, abetted by a dysfunctional psychologist. "She is a quirky short-story writer," Goldin said. "I call it like David Sedaris for the person who wants to go to the next level of craziness ... It's absurdist, but it's actually very smart and has got some very interesting things to say." 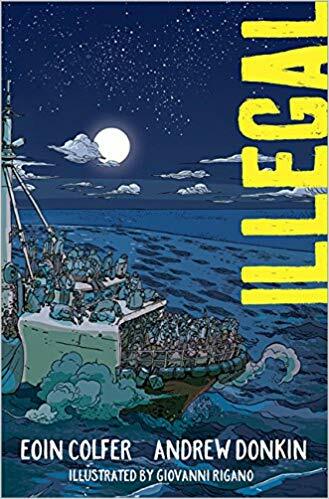 A graphic novel for both young adults and adults, "Illegal" tells the story of a boy from Ghana who crosses the Sahara and the Mediterranean to reunite with his family in Europe, and is based on real interviews with migrants. "It's beautiful and it's tragic," Goldin said. "It's a very strong book about family." 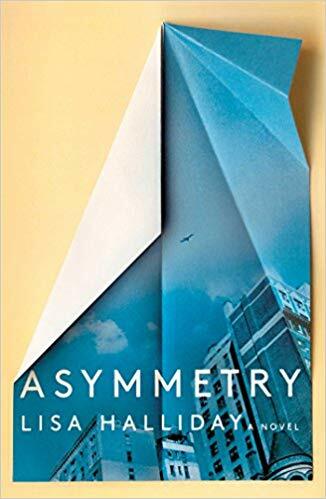 If you’re a fan of Philip Roth, "Asymmetry" should be your next pick, Goldin said. Told in three sections, two seemingly different storylines that intertwine into a short coda at the end, the book follows a young editor and her relationship with a much older editor in New York at the start of the Iraq War, then moves on to the story of an Iraqi man who is detained by immigration while attempting to visit his brother in Kurdistan. "A lot of people compared it to a modern female take on Roth and it's gone over pretty well," he said. 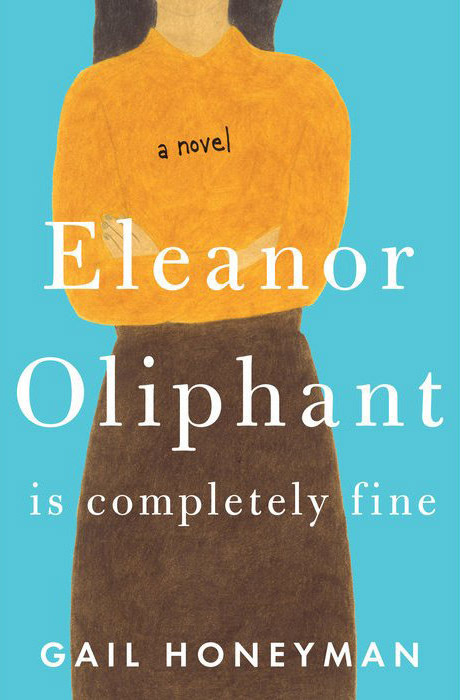 For fans of the 2012 book, "A Man Called Ove," "Eleanor Oliphant" strikes many of the same chords, Goldin said. 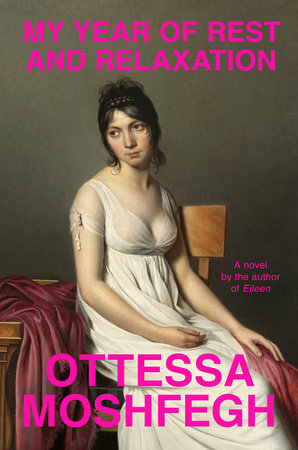 It centers around a character who struggles in social situations and never fails to say exactly what’s on her mind. Her life is predictable, until she meets Raymond, the IT guy at work. "She’s another character that's hard to get to know," he said. "We think we have expectations about who she is and they're confounded, she's changed by the friends she makes ... It’s a very smart book." 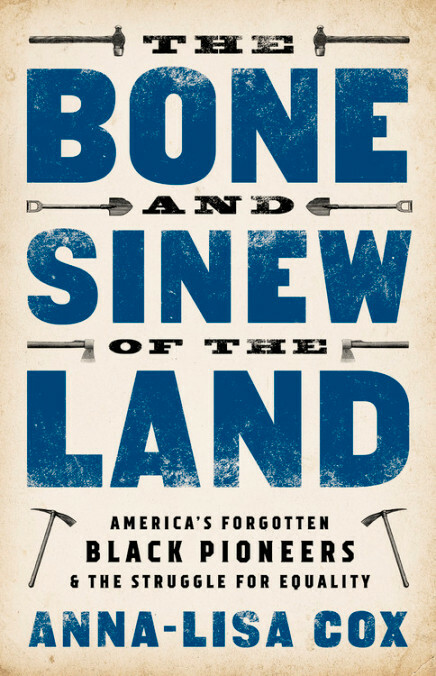 Historical nonfiction, "Bone and Sinew of the Land" is about African-American rural settlements in the Midwest, particularly centering on two families in Indiana, and the lost history of their settlements and role in the Underground Railroad. "There was actually a substantial number of African-American farms in the 1850s," he said. "(The book addresses) what led to their disappearance."